Penguin 2.0: Friend or Foe? 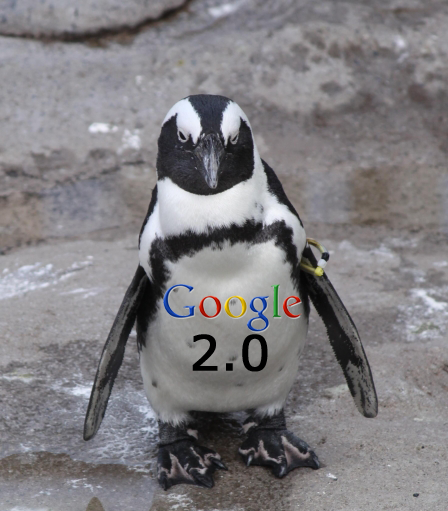 Penguin 2.0, Google’s latest search ranking algorithm tweak, is just over a week old. Have you seen a difference of any kind in your site’s ranking because of it? If you have been doing the right thing you probably didn’t even know it made its debut on May 22. But if you live to game the system you had best beware! Basically, the way to ensure that our good rankings remain so is to play by the rules. Google wants to deliver the best quality search results for its users. The best quality comes from site owners who work diligently to 1. maintain and promote consistently strong branding; and 2. deliver top tier value that others want to consume and share. When the quality is there it also attracts valuable links from other highly regarded, relevant sites. This cycle proves authenticity, which in turn instills confidence from Google. That confidence translates into higher search rankings. Conversely, collecting links that are irrelevant to our fields and/or of poor quality just to show high volume does not inspire confidence, and will actually adversely affect our search rankings. Google rightly believes that high quality, authoritative sites need not resort to such sham practices in order to make themselves appear deserving of high rankings. Hence, it views gamers of its system unkindly. In the end, it all comes down to this: maintaining great search rankings on Google is simple. But it is NOT easy. It is simple to understand what Google wants us to do – play by the rules in order to help it achieve its goals. But doing the work that’s needed to achieve what Google wants from us is not easy or quick. Patience, perseverance, and a strong commitment to the moral path will ultimately save the day for our sites. These qualities will make Google happy, which in turn will reflect positively in the form of higher rankings and protection from harm when future algorithm changes are introduced. 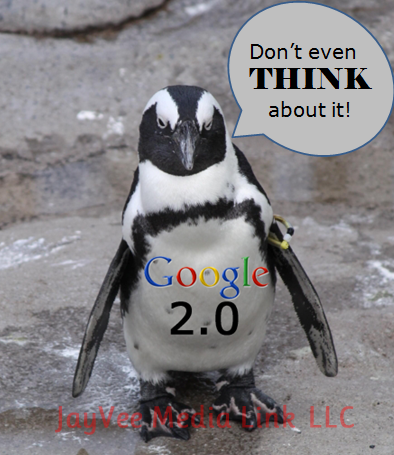 Did you see any difference in your rankings after Penguin 2.0 rolled out? Please share your experiences in the comments section below!